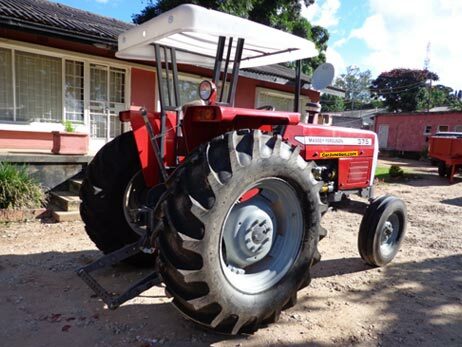 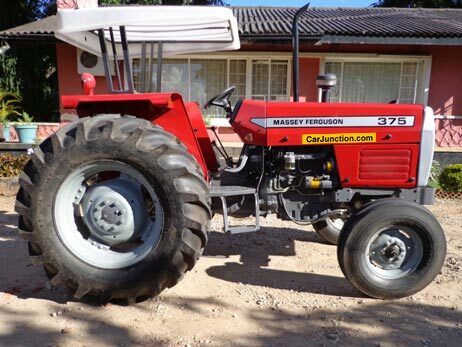 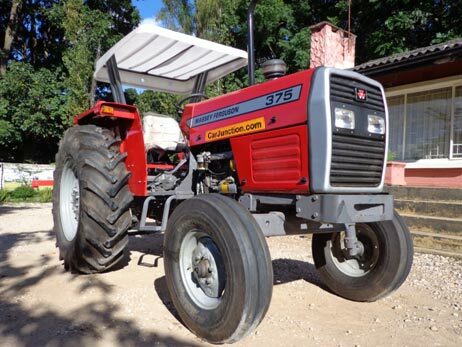 Massey Ferguson 375 is reliable and popular model of tractors and mostly imported in Mombasa, Kenya. 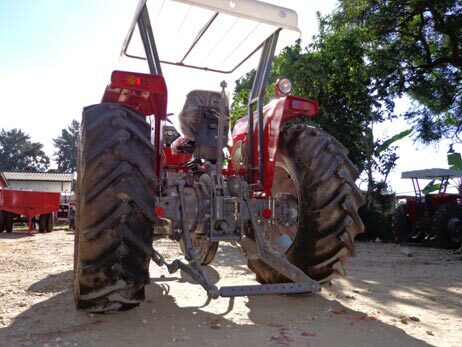 Main reason of popularity among the farmers is long-lasting, minimum cost consumption of fuel and maintenance work. 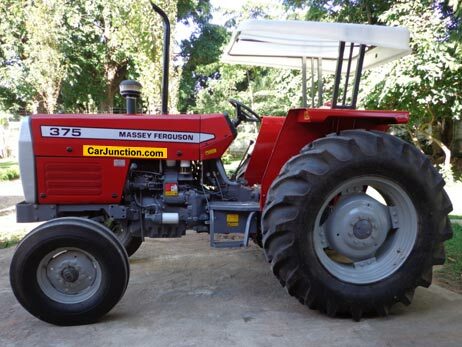 Extra features are like Power steering, Hydraulic Position Control, Heavy duty Front Axle support, high P.T.O Power, 75(B.P)Horse Power. 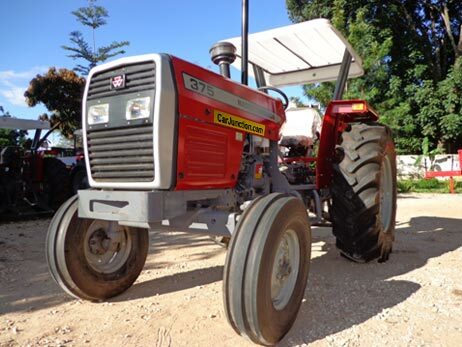 Further information about Brand New MF Tractors, please contact us.